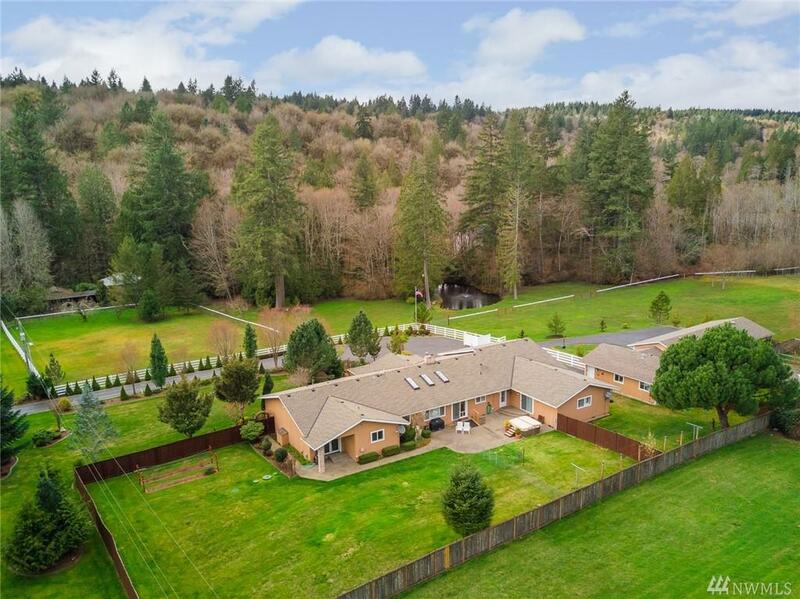 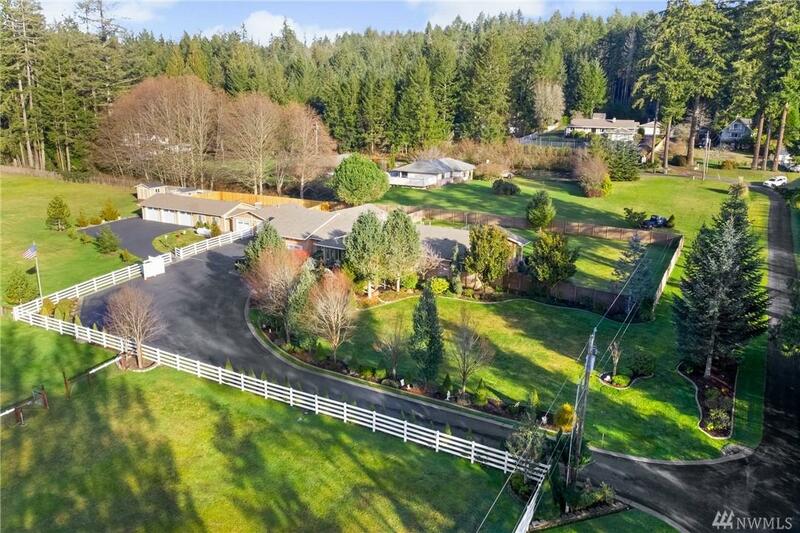 Picturesque 3+ acre property, featuring a sprawling 3,841 SF main house & 2,360 SF detached garage with permits in place for your home business! 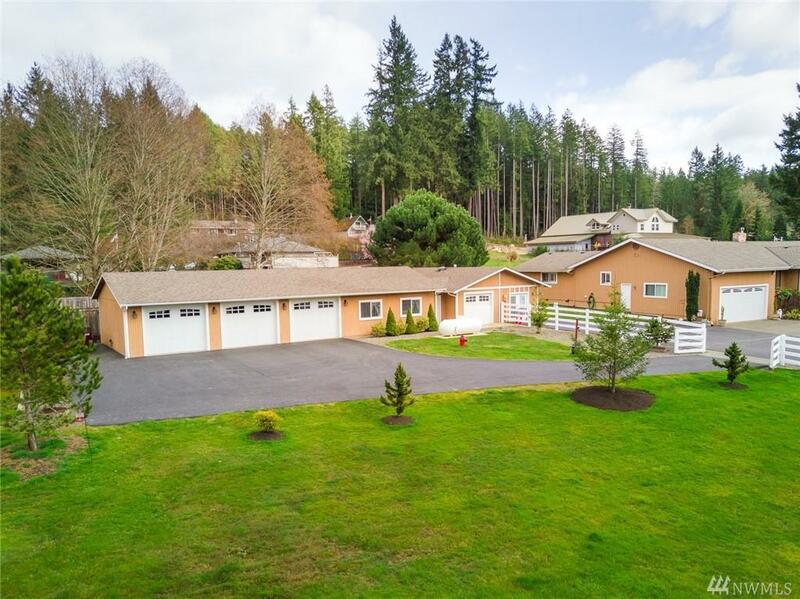 The home offers 3 bedrooms + 2 offices, large entertaining spaces, & an impeccably remodeled kitchen that will delight the Chef in you! 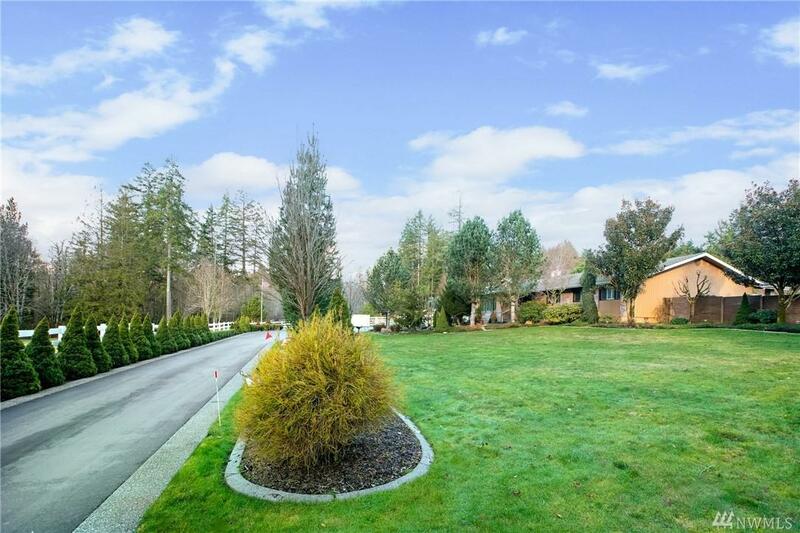 Centrally located just 3 mins to the harbor, you'll enjoy a quiet country lifestyle while still being close to shopping, dining, & fantastic schools.